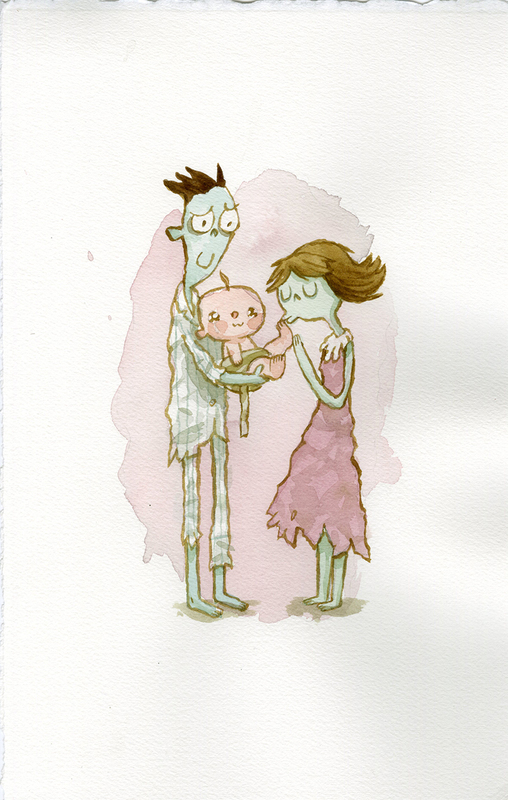 Zombie in Love 2 +1 Exhibition!! 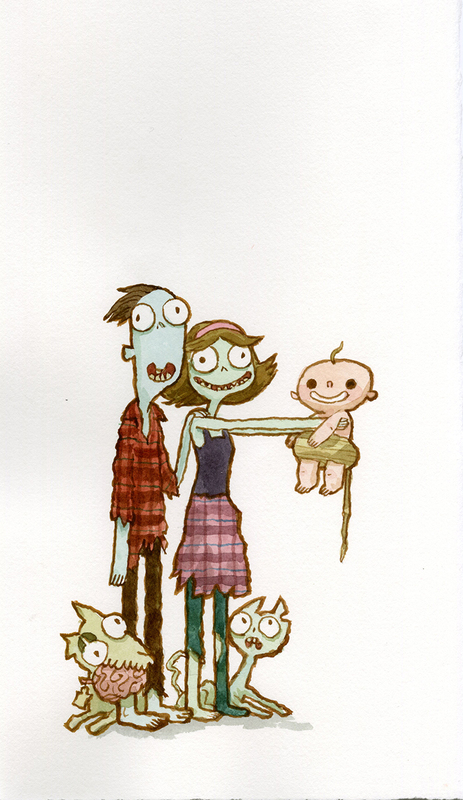 — Scott C.
Zombie in Love 2 +1 Exhibition!! As you all might know, the sequel book to the smash hit Zombie In Love was released earlier this year. So it is time to celebrate this book release with another incredibly enjoyable exhibition at Gallery Nucleus! 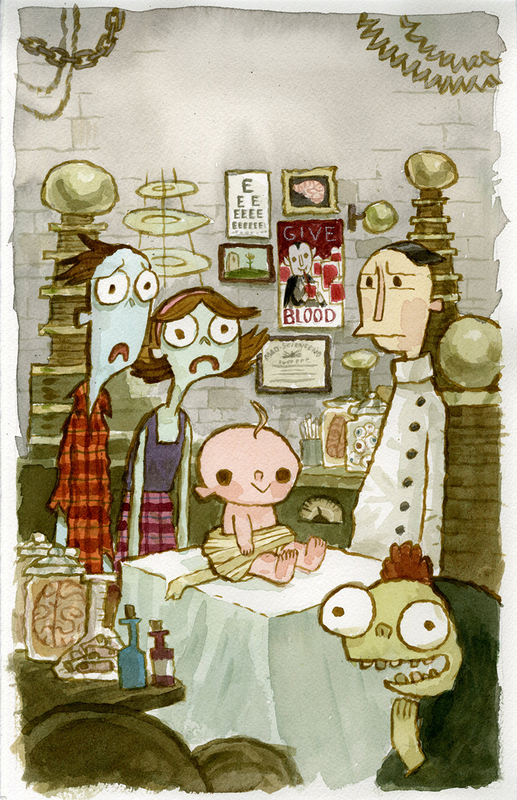 And goodness gracious, there is another show happening at Gallery Nucleus the same night! A Double Feature! It’s my amazing bro SAM BOSMA with FANTASY SPORTS signing and solo exhibition! You all know that dude’s stuff right? it is unbelievable! So come hang out with us and celebrate! Man, it is going to be THE BEST NIGHT EVER. And if you wanted Hug Machine or any other prints and books, i will sign those things for you! They’ll have em!